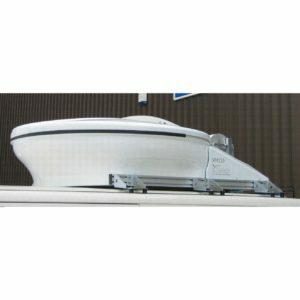 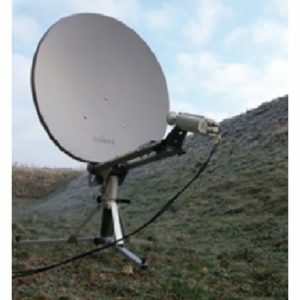 Holkirk is a satellite antenna & sub-system manufacturer in X, C, Ku & Ka-Band Flyaway & DSNG roof mount solutions. 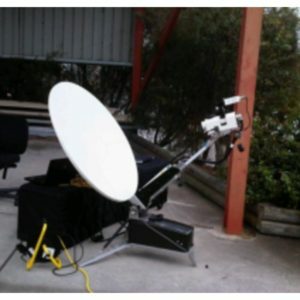 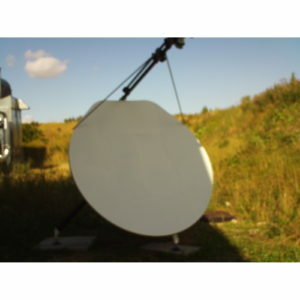 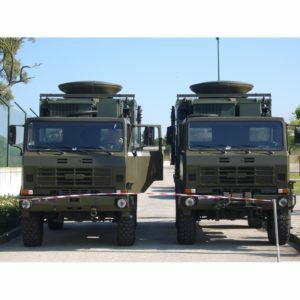 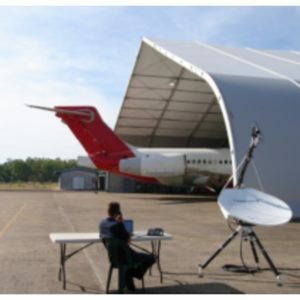 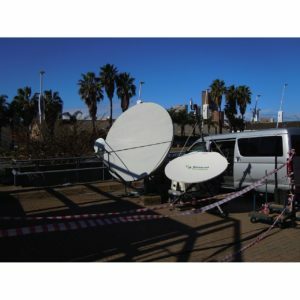 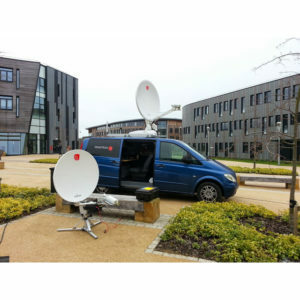 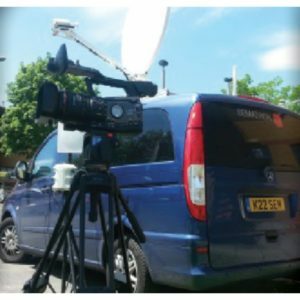 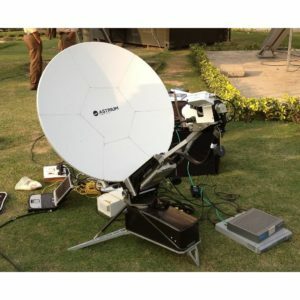 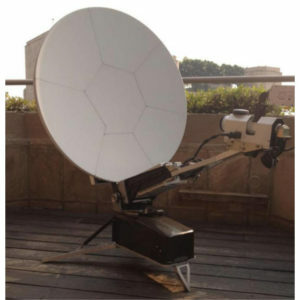 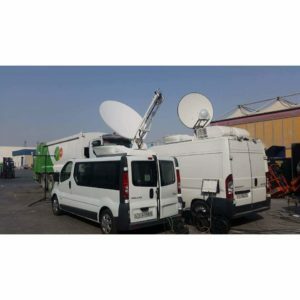 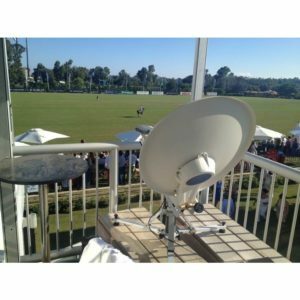 The company designs and manufacture satellite uplink systems for use by governments, international media organisations, military, oil & gas industries, disaster recovery and medical organisations. 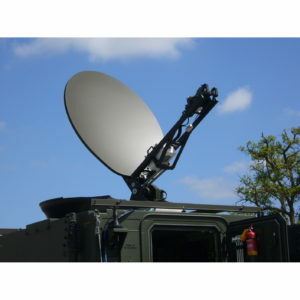 Over the past 20 years, Holkirk communications has built a substantial reputation as a supplier of RF, Microwave and Digital Technology. 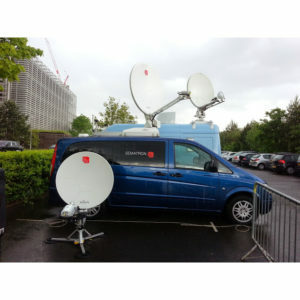 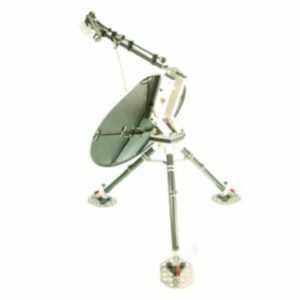 In Satellite Communications, they are the largest supplier of equipment for ground stations and the largest UK distributor for Timing, Test and Measurement equipment. 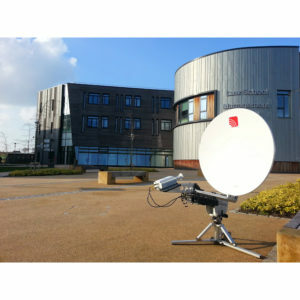 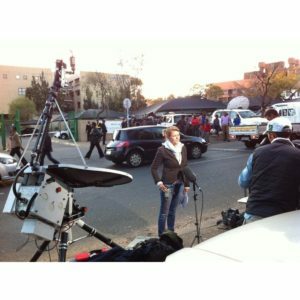 Network products from Holkirk Communications help build infrastructure, monitor performance and can provide optimisation.